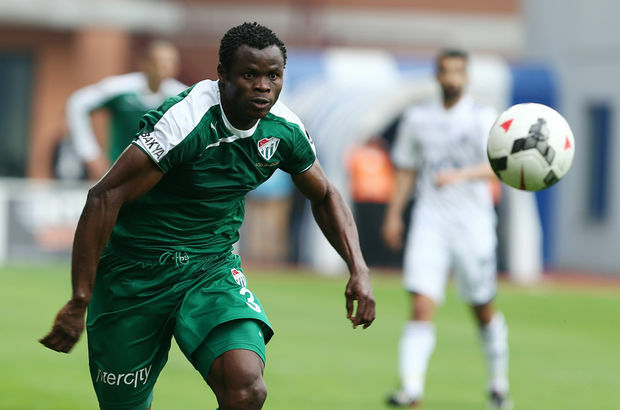 Former Super Eagles’ left back, Taye Taiwo has warned young Nigerian footballers against starting off their overseas adventure at lowly rated leagues noting that it would eventually kill their career. Speaking exclusively with brila.net, the Rovaniemen Palloseura(RoPs) of Finland defender noted that making transfer moves to leagues in Asia or the backwaters of Europe would prevent the players from being seen by big teams. “I always tell young players to focus and play football. It is bad for a young footballer to play in Qatar or China because the big teams will not see how good you are”, he said. Taye Taiwo played for Lobi Stars in the Nigerian league and made a huge move from the Makurdi based outfit to French Ligue 1 giants, Olympique Marseille where he played for 5 years and earned 192 caps.